PennsylvAsia: Vietnamese coffee shop Ineffable Ca Phe to open August 10. 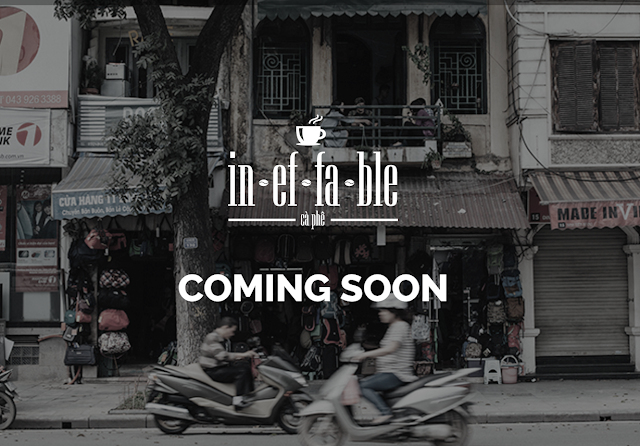 Vietnamese coffee shop Ineffable Ca Phe to open August 10. Thank god it's Monday!!! I love Monday. I'm definitely one of the luckiest people on this earth to be able to do what I'm doing. I'm so blessed to have all these amazing people in my life to help me with my dream. Thank you, thank you, thank you to all the people that have been involved in this amazing project. As of this moment, we can officially OPEN!!! On Thursday 08/10/17 we will open our doors for the first time. I know it's been a long process but I hope you get to enjoy my dream as much as I have. Thank you!!! It is located at 3920 Penn Ave. (map), just across the street from Bloomfield, in what was most recently a motorcycle repair shop.